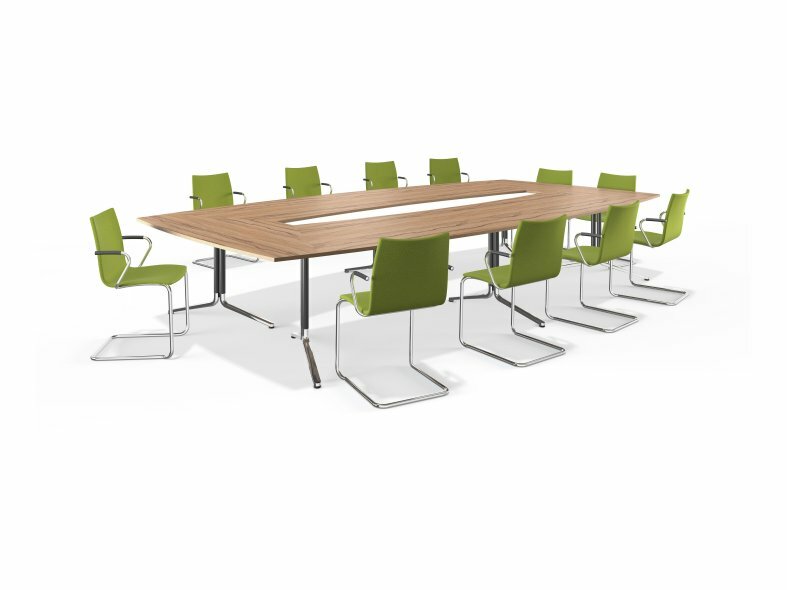 Designed by Dutch designers Kommer Kors, Onyx is a family of stackable chairs which have been substantially extended in range to deliver a variety of seating options required to meet the demands of today’s ever growing seating requirements. The Onyx II is available with two types of shell (beech and CPL). 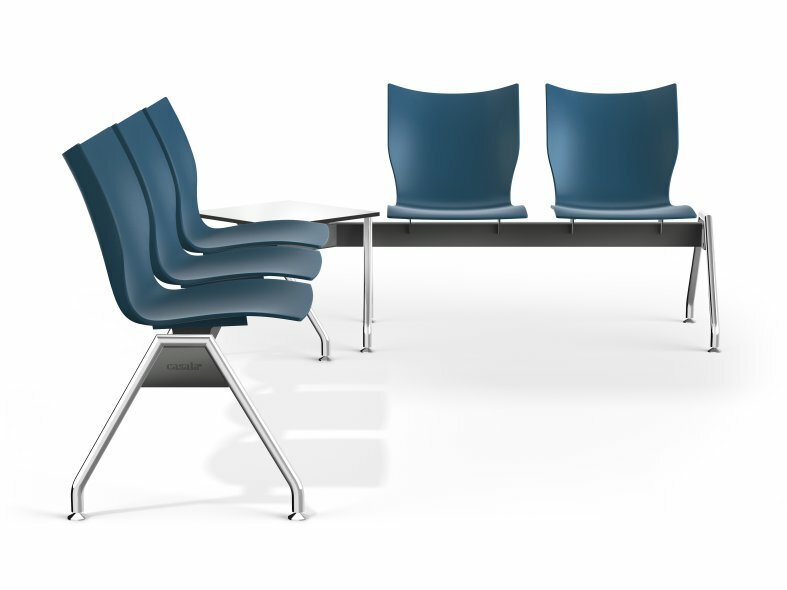 There are various upholstery options and the chairs are stackable by six. The Onyx III is available with three types of shell (beech, CPL and plastic). 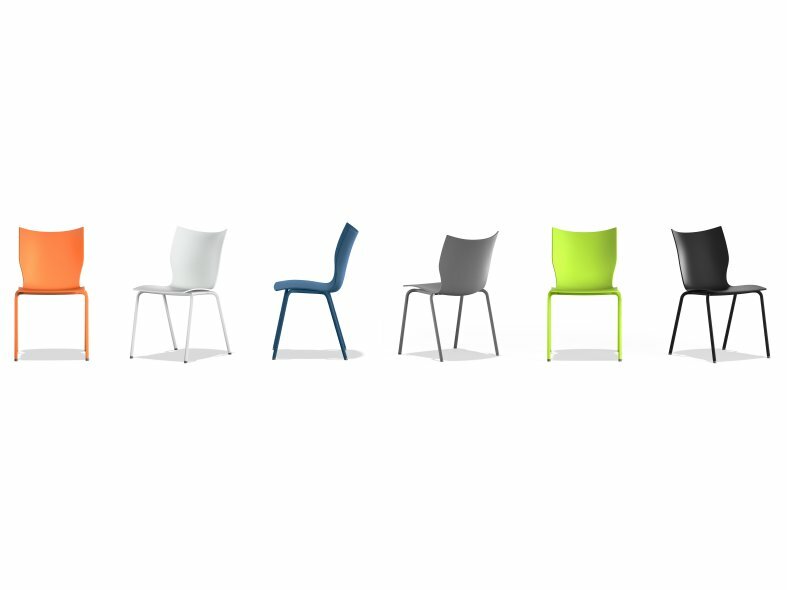 There are various upholstery options and the chairs are stackable by six. The Onyx IV is available with three types of shell (beech, CPL and plastic). There are various upholstery options. Waiting area seating in a range of different shells and a rich variety of upholstery. 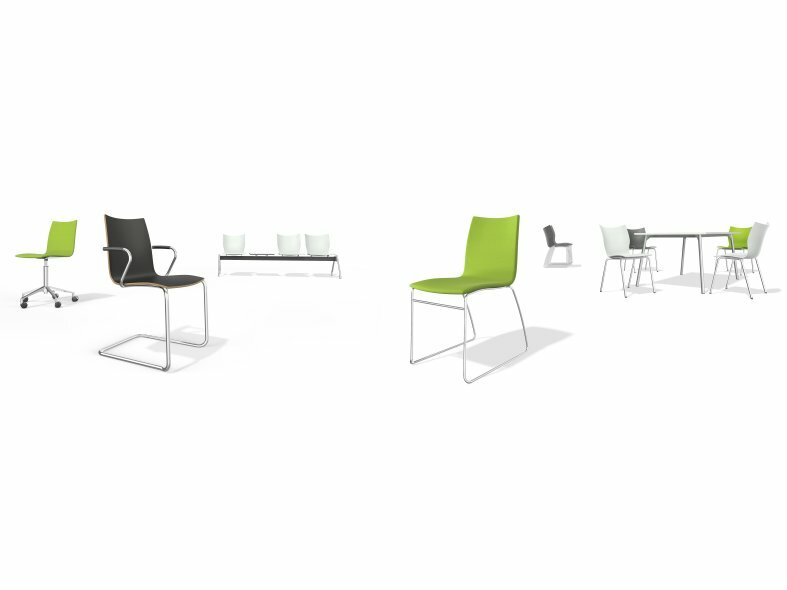 The Onyx chair range is available with a number of different leg options including sled frame, cantilever, four legged, beam-seater bench and five star base with castors. All designs except for the cantilever model are manufactured with either a plywood shell or plastic shell whereas the cantilever version has a plywood shell that can be laminated with CPL. 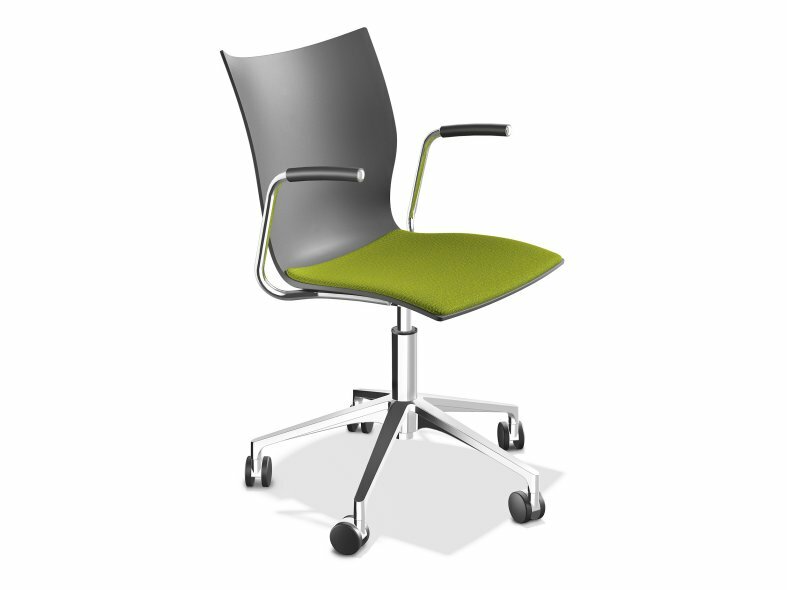 The Onyx cantilever version and five-star base model have the option for attractive armrests if required. 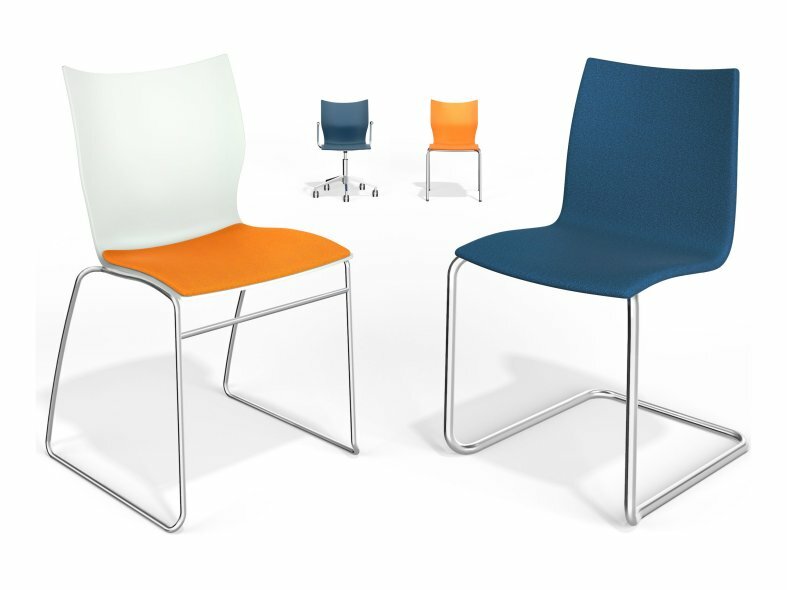 This multi-functional chair is ideal for a variety of seating environments including receptions areas, cafés, offices, canteens, meeting rooms etc, and is available in six vibrant colour options allowing you to mix and match your colour scheme.